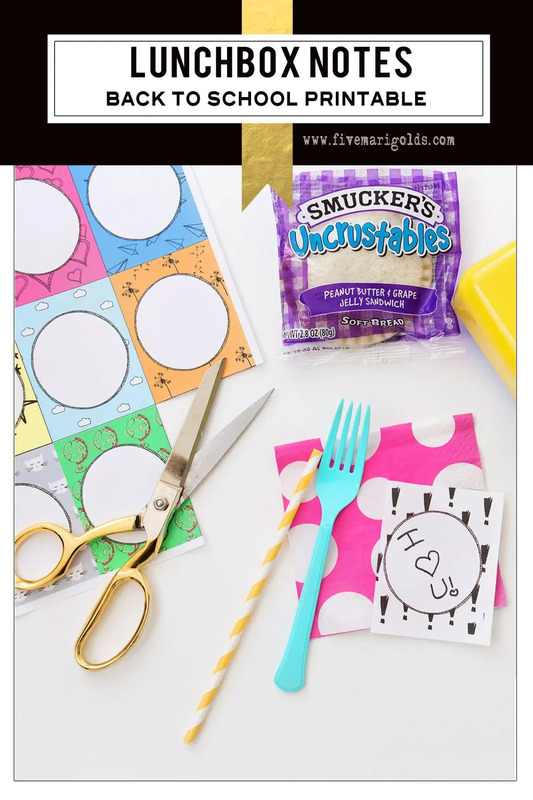 I’m offering these fill in the blank lunchbox notes as a free printable to my subscribers, so you can do the same! Now, excuse me while I take my third trip to a store to cross off the elusive school supply list. Happy Back To School shopping, mamas! 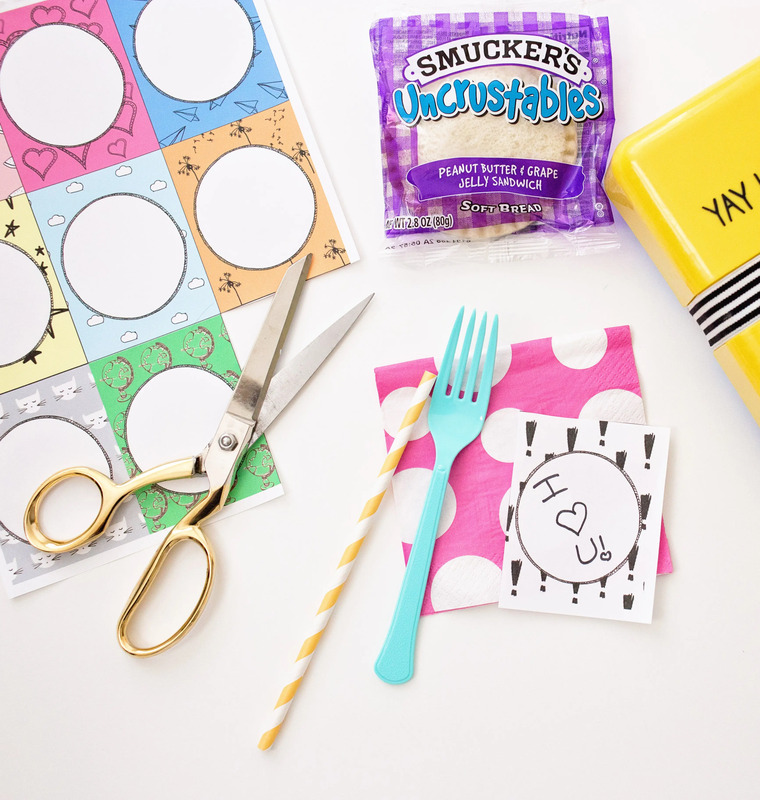 Shop the Yay Lunch! Lunchbox here. 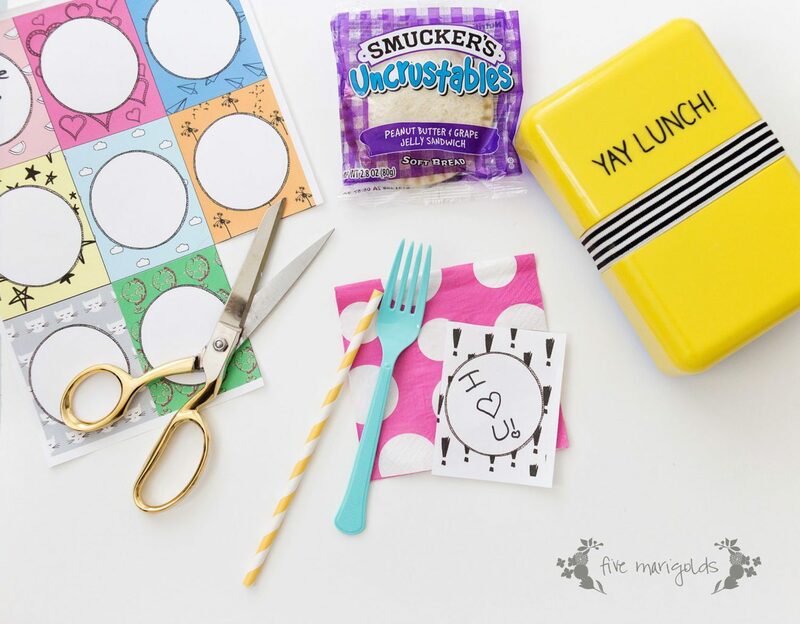 Posted in: Back To School, Design, Featured Decorating, Kids | Tagged: Back to School, Bento, Bic Mark It, doodles, downloadable, fill in the blank, graffiti, graphic design, Happy Jackson, Kids, lunch box, Lunchbox notes, personalized, Pop Sugar Must Have Box, printables, school lunch, tween, Yay Lunch! Another way for mommy to embarrass her kids! Yes, love it. I think the kids secretly live this stuff too. My 14 year old is too old for these, but my kindergarten students would LOVE them!!! These are such great ideas!! 🙂 I can’t wait till my kiddos are in school to put special notes in their lunch box. How cute! These are perfect for short little notes – that’s all I write anyone because my daughter’s attention span won’t last beyond a few words, lol! those are cute! I will love putting them in my sons’ lunches and great reading practice, too! This looks like so much fun! My nephew would love this for school.